The global smartphone market is flooded with new devices almost every day. In the first half of 2018, we saw the release of Galaxy S9, HTC U12 Plus, OnePlus 6, LG V35 ThinQ, and many other devices. People looking to buy a new phone might be wondering whether to buy one of the phones released in the first half right now or wait for even better (hopefully) phones coming later this year. Let’s take a look at the best upcoming smartphones and their respective release date. The Note 9 will be Samsung’s second flagship of this year. The Korean company will unveil the device at an Unpacked event in New York City on August 9th, which means it is only a few weeks away. The phablet will go on sale later in August. According to leaked renders, it will look almost identical to Galaxy S9 Plus. The Galaxy Note 9 will be powered by Qualcomm’s Snapdragon 845 or Samsung’s own Exynos 9810 chips depending on the market. The Galaxy Note 9 will feature an upgraded Bixby 2.0 AI assistant. It will get a horizontally-aligned dual camera system on the back, and an improved S Pen stylus with Bluetooth support. There will be no in-display fingerprint reader, though. You should expect the Galaxy Note 9 to feature a 6.4-inch Super AMOLED Infinity display and a new Crown UX skin on top of Android Oreo. Powering the device will be a huge 3850mAh or 4,000mAh battery. The iPhone X Plus is not the only phone Apple will release later this year, but it will undoubtedly be one of the best upcoming smartphones of 2018. Noted analyst Ming-Chi Kuo has told investors that Apple will release a 6.5-inch iPhone X Plus, a 5.8-inch second-gen iPhone X, and a 6.1-inch LCD iPhone. All the three models will look almost identical to the iPhone X, meaning they will have a bezel-less display with a notch. Unlike last year when the iPhone X was released several weeks after the iPhone 8 and 8 Plus, all the three iPhones coming out this year will be released at the same time. Apple tends to refresh its flagship line in September, and we expect the company to stick to its usual timeline. All the three models will feature Face ID, Animoji, and A12 chipset. But the LCD iPhone will get a lower 3GB RAM and a single camera on the back. Google is reportedly working on three new models for this year. They are code-named Albacore, Blueline, and Crosshatch. Two of them will be premium handsets while the third one is said to be a “high-end” device, similar to Apple’s 2017 iPhone lineup. The Google Pixel 3 will run the pure Android P software and Qualcomm’s Snapdragon 845 processor. It will feature P-OLED screens supplied by LG Display. The Google Pixel 3 will be unveiled soon after the 2018 iPhones. We expect the Pixel 3 release date to be October 4th. 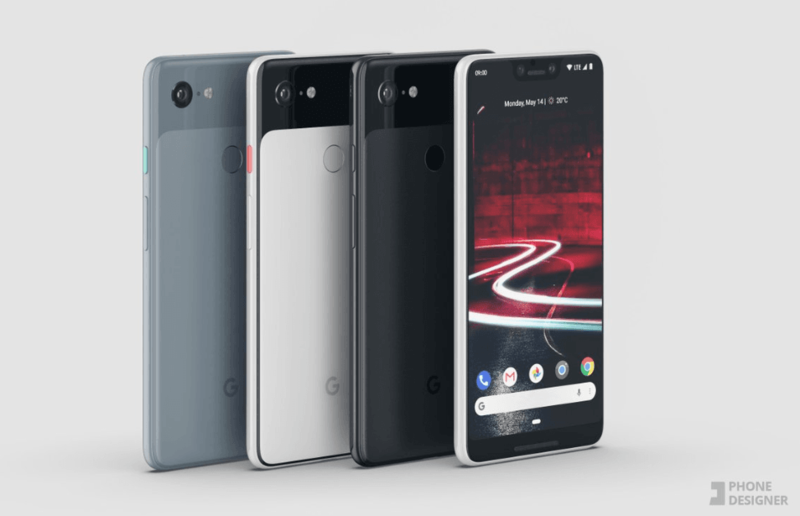 The original Pixel was unveiled on October 4, 2016 and the second-gen Pixel handsets debuted on October 4th, 2017. Thanks to Google’s expertise in AI, machine learning and photography, the Pixel 3 will be one of the best upcoming smartphones. The phone is rumored to have at least 4GB RAM and an IP68 rating for water-resistance. Image Source: LG.com (screenshot)There have been way too many ThinQ branded devices from LG Electronics in the last few months. Though none of them have tasted grand success, you can’t deny the fact that LG’s flagship devices offer powerful performance. 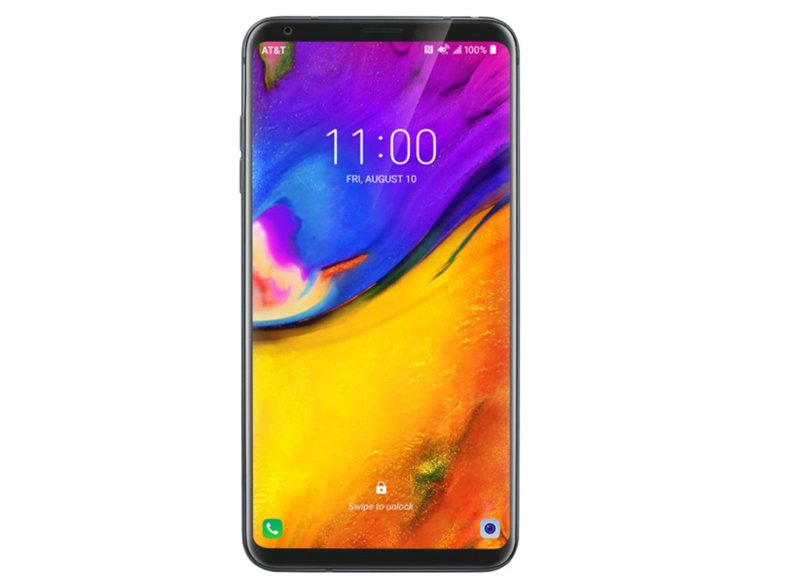 We saw the LG V30S ThinQ and V35 ThinQ in recent months. The company will once again try its luck with the LG V40 ThinQ, which is rumored to have dual cameras on the front and triple cameras on the back panel. The LG V40 ThinQ release date should be sometime later this fall. Reliable Twitter tipster Evan Blass has learned from sources that it would debut in “late summer / early fall.” Besides five cameras, it will have a display notch, Snapdragon 845 processor, Quad DAC for enhanced audio, and a rear-mounted fingerprint scanner. Motorola, owned by China’s Lenovo, has been releasing some terrific smartphones at different price points. 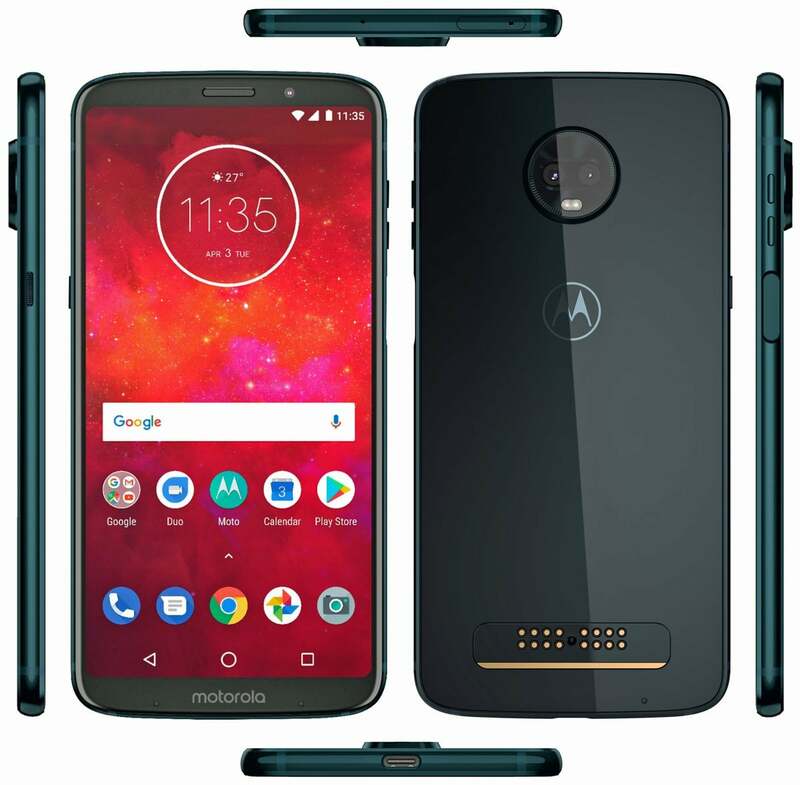 The upcoming Moto Z3 Force is rumored to have an unbreakable “ShatterShield” display technology and support for Moto Mods. It is said to have a 6-inch display with QHD resolution and 18:9 aspect ratio. Powering the device will be Qualcomm’s Snapdragon 845 SoC. The Moto Z3 Force release date is set for August 2. Motorola has announced that it would hold an event in Chicago on August 2nd. Though the company hasn’t confirmed which device it is going to unveil, the rumor mill expects the event to be all about Moto Z3 Force. Nokia 9 will be HMD Global’s first true flagship phone capable of competing against the Galaxy Note 9, Pixel 3, and iPhone X Plus. The rumor mill expects it to be one of the best upcoming smartphones. 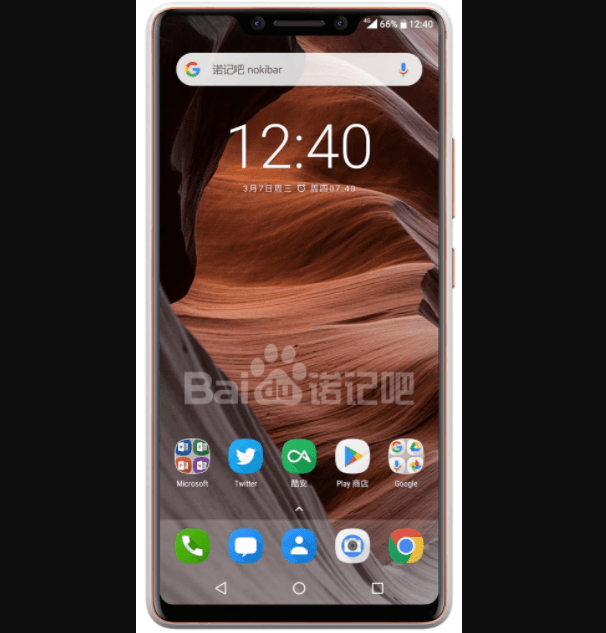 According to WinFuture, HMD Global has been working on the device under the code-name “A1 Plus.” It will run the stock version of Android and Qualcomm’s Snapdragon 845 processor. The phone is rumored to feature an in-display fingerprint reader, a P-OLED display supplied by LG Display, and a triple camera system on the back. The Nokia 9 is rumored to debut this fall, most likely at the IFA trade show in Berlin. It is expected to offer at least 6GB RAM, a USB Type-C port, dual-SIM functionality, a 3,900mAh battery with wireless charging support, and Corning’s Gorilla Glass 5 protection.